The Rolling Stones kicked off their “50 & Counting” arena tour at the Staples Center in Los Angeles on Friday. The band was joined by special guests Gwen Stefani of No Doubt (on “Wild Horses”) and country star Keith Urban (on “Respectable” - see video here). Former Stone Mick Taylor, along for the full tour, guested on “Midnight Rambler,” as he did for the band’s 2012 shows in London and New Jersey. 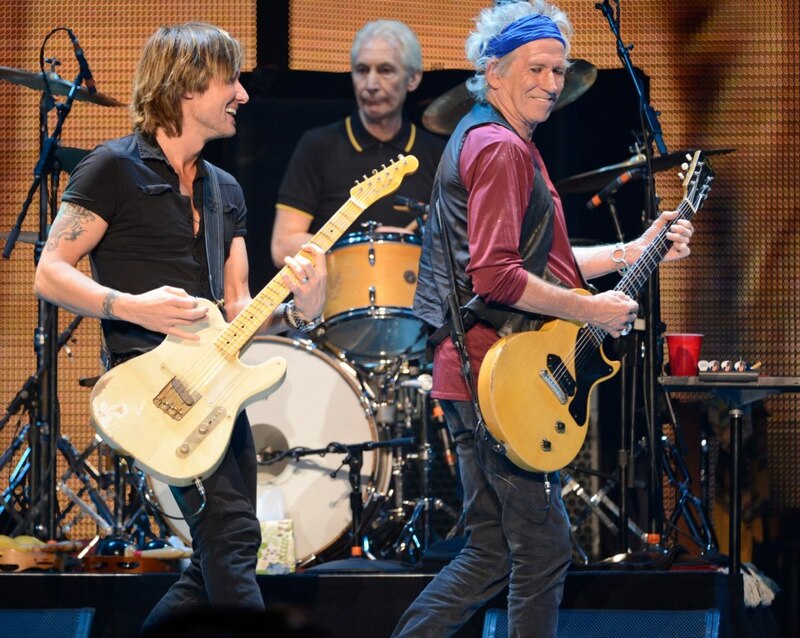 The tour will see the Stones play 17 shows across North America, wrapping up June 21 in Philadelphia. 01. "Get Off of My Cloud"
03. "It's Only Rock 'n Roll (But I Like It)"
13. "Before They Make Me Run"
21. "You Can't Always Get What You Want"
23. "(I Can't Get No) Satisfaction"